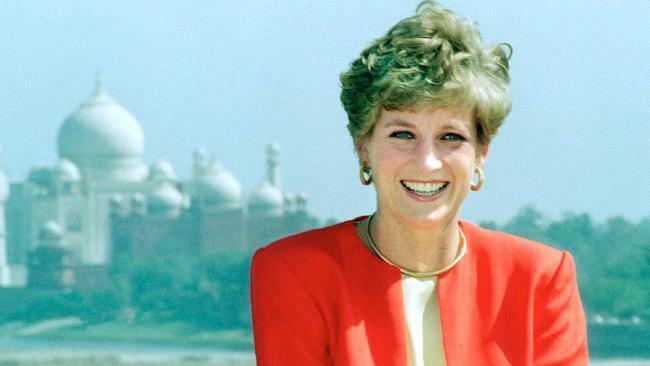 Thursday marked 20 years since the tragic death of Diana, Princess of Wales! 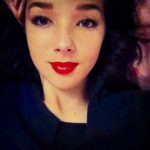 Her life was all too cut short and in the process, an era of hope and humanity snuffed out. 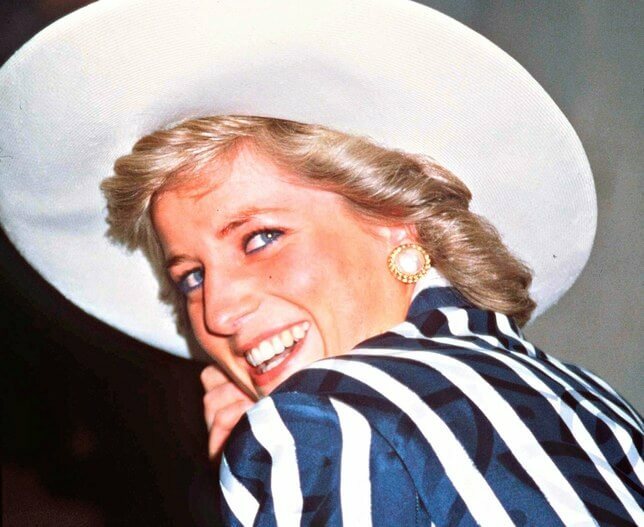 While there will never be anyone like her again, you are still able to gain some great scraps of wisdom from Diana’s own mouth. Here a just a few life lessons we can learn from the People’s Princess, in her own words. Stay true to who you are. If it feels right, then that’s probably because it is right! 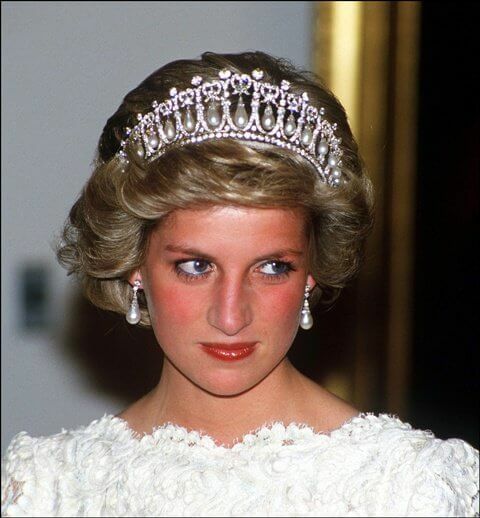 There was no pretense about Diana, she was a natural in every way. Yes, she was criticised for manipulating the media, but when it came to compassion all of hers came from a place of truth. That’s why people loved her. She really cared and we really believed her. Often celebrated for her great sense of humor, her playfulness, and impulse, Diana did what she wanted to do when she wanted to do it. She encouraged her boys to be cheeky! Pushed for them to have fun and play pranks! She didn’t toe the line. She didn’t do what was expected. She broke away from rigid royal customs and lived the way she believed was right and good. Don’t feel forced to do anything, be a little daring and have fun! Laughter is one of life’s greatest pleasures. 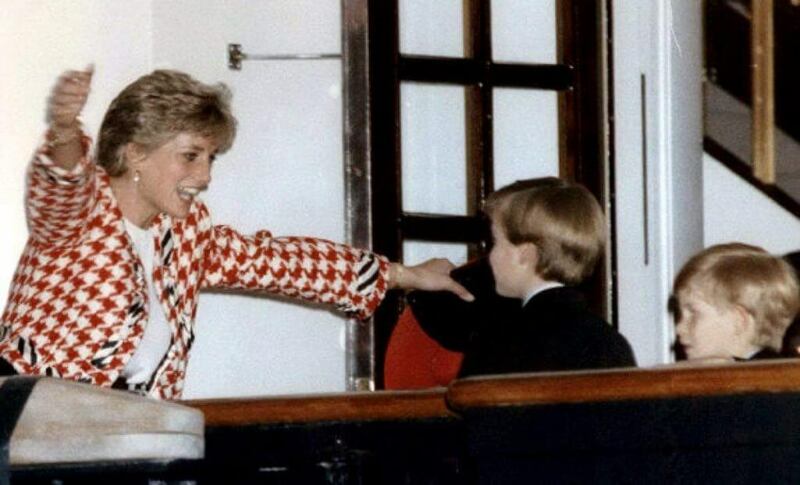 And Princess Diana Loved to laugh. Everyone knows The Princess of Wales’ greatest loves were her boys. Their relationship was tear jerking. They adored her and she always made sure they had the best life. She’d put them before anything. Diana understood being royal was as much a curse as a blessing and she wanted to make sure the Prince’s experienced the normal things in life. She took them to McDonalds and theme parks and she made sure she dropped them off at school and picked them up as often as her schedule allowed. She was a brilliant mum because she understood the importance of family. Learn to appreciate your family. 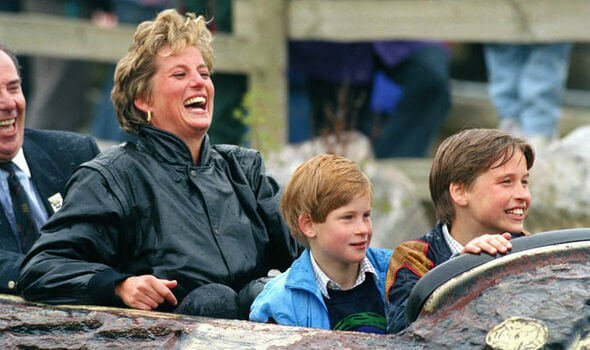 One of the great tragedies of Diana’s passing is that she left those boys behind. Life can be short, make sure the people closest to you know you love them. This one is as true today as it was over 20 years ago. One of the planets greatest infections is the lack of tolerance. Take it from the Queen of Hearts herself, be more tolerant. Understand differences and celebrate them! 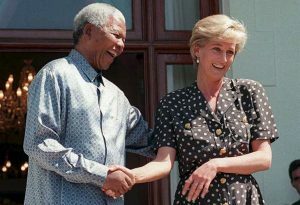 Don’t be cruel and vicious, in Diana’s words again, “Everyone of us needs to show how much we care for each other and, in the process, care for ourselves.” Be more caring and educate yourself. You’ll feel so much better in yourself if you treat people with mutual respect and love! Sometimes it’s not always about what you can do for someone else. We must also focus on our own happiness. It’s no secret that The People’s Princess struggled in this department, maybe because she gave too much of herself away to others. Don’t fall into a hole where you neglect your own needs by pursuing the needs of others. “Life is a journey”, Diana once said and one of the best things about journeys is they often lead to self-discovery. Treat yourself to the things you love. Give yourself time. Chase your dreams and passions. You can do this parallel to helping others. It’s all about balance. And when you are happy, you most definitely will treat people better and with more sincerity and goodness.